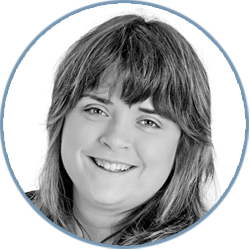 Isobel joined Griffin Law in October 2016. She graduated from Canterbury Christ Church University in 2014 gaining a 2:1. Isobel then went on to complete the LPC at the University of Law in Manchester together with a Masters on legal costs. Isobel has been involved in commercial litigation, enforcement matters, tax and trust disputes during her time at Griffin Law and has previously worked in offshore law firms. In her spare time, Isobel can be found either at the gym, in a pool or with her head in a book.